Five plus years experience and expertise related to gender analysis and women’s leadership. Experience in women’s economic empowerment is an asset. Strong proficiency in oral and written French language would be an asset in this position. 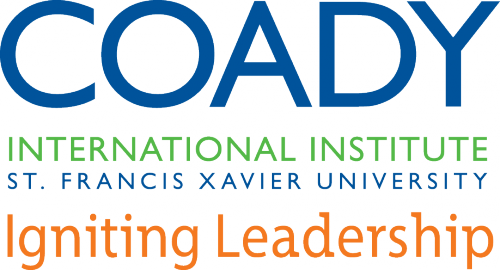 Contribute to the life of Coady and Coady programs as a mentor, advisor and colleague. This position is a full time permanent position located at the Coady International Institute on the campus of St. Francis Xavier University in Antigonish, Nova Scotia, with potential for travel within North America and overseas. The position is subject to the terms and conditions of the AUT Collective Agreement. Rank and Salary will be commensurate with applicant’s qualifications and experience. Only those selected for an interview will be contacted. All qualified candidates, especially women and members of minority groups, are encouraged to apply; however, in accordance with Canadian Immigration requirements, Canadian citizens and permanent residents will be given priority. 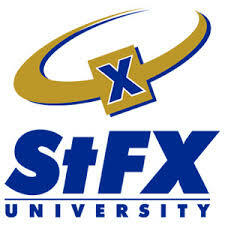 St. Francis Xavier University is committed to the principle of employment equity.